Do you know what’s Diwali fondly dubbed as apart from “festival of lights”? It’s called the ‘festival of sweet’ because of the wide variety of sweets prepared. The women do not just stop at one or two. They believe that more is merrier and make sweets in all shapes, sizes, color and even textures. And why not, after all, we Indians love our sweets. 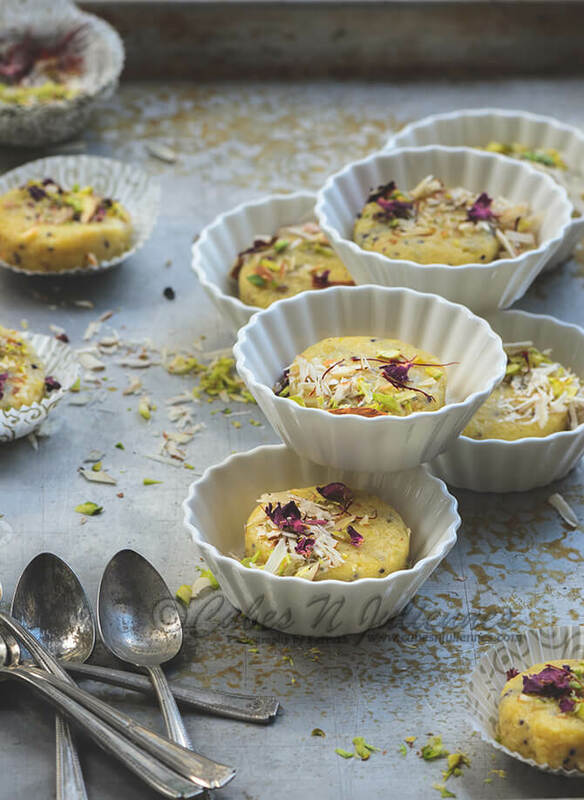 Below we bring you 27 easy to make and unique Diwali dessert recipes for you. 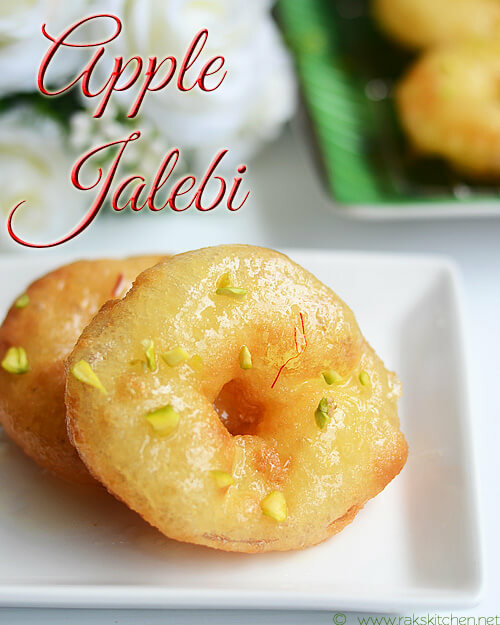 Each of these Diwali sweet recipes is famous in its own good way and will be eaten up as soon as you serve it. 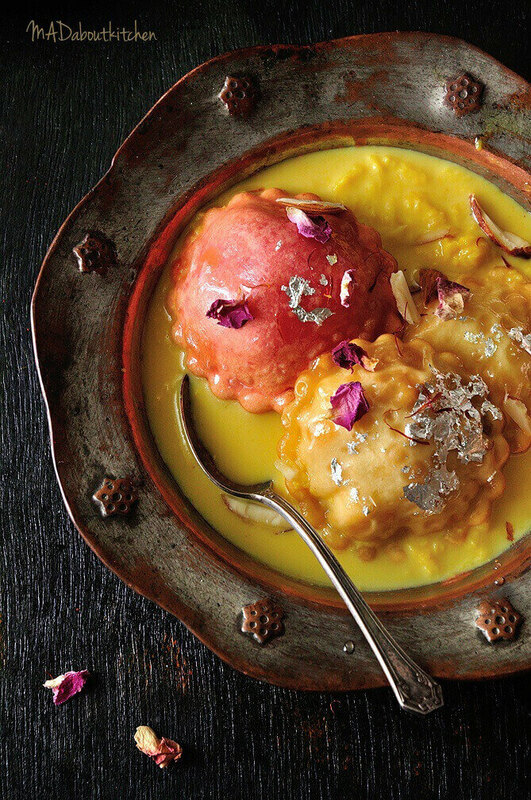 Now this is one of the most unique Indian or Diwali dessert recipes we’ve seen in a while. And since savory pastas are found everywhere, why not think a bit different and try a sweet pasta instead? An already delicious sweet gets a heavenly makeover in this recipe. The presentation looks amazing and we’re sure the taste would be even better. You can experiment with the fruit if you want. A combination of east and west, that’s exactly what this dessert it. 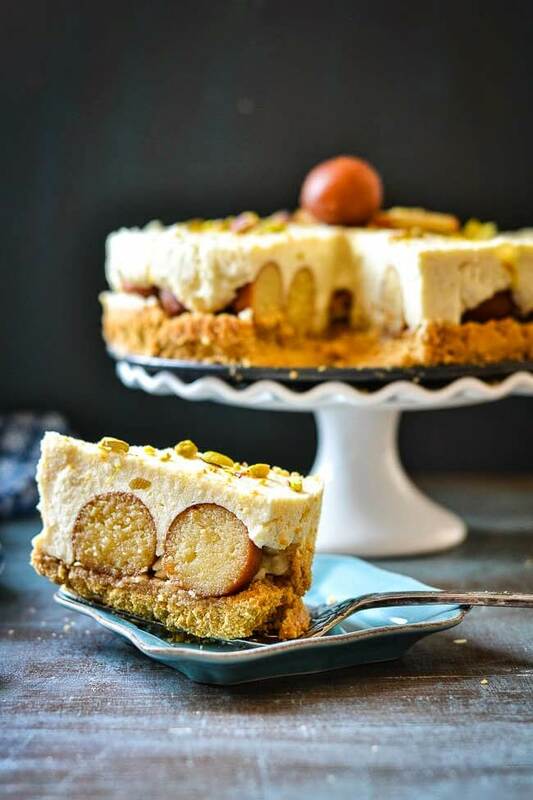 While gulab jamun is favorite of the Indians, Americans can stop binging on cheesecake. So Mix and Stir got the best of both for you in this dessert. Tea and ice cream may sound like a weird combination, but this blogger has done the impossible by making this incredible dish. Your friends won’t be able to stop themselves from taking a second serving. Not that we hate regular jalebis, we think variations once in a while will not hurt. And it’s been proven that any dessert with apple in it is bound to be tasty. 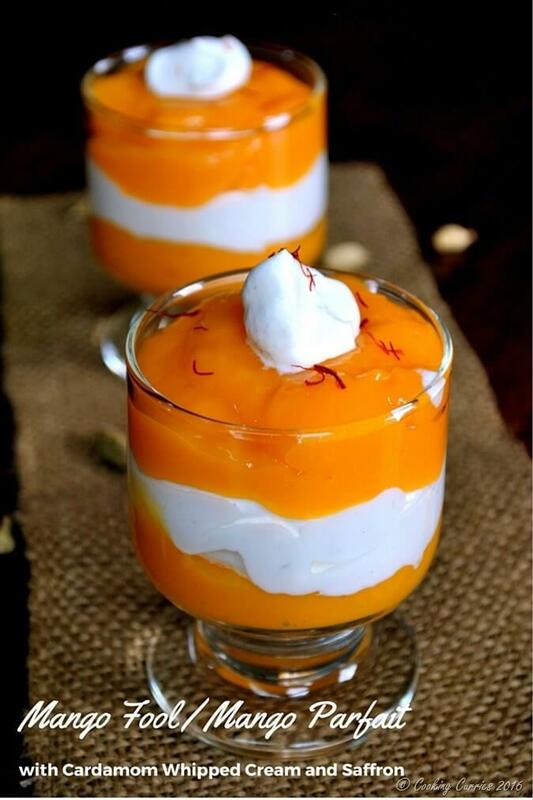 This peach phirni is thick, creamy and extremely flavorful. Don’t be surprised if your friends coax you to give the recipe. After all, it’s so yummy, both in looks and flavor. This has to be one of the best takes on rabri. 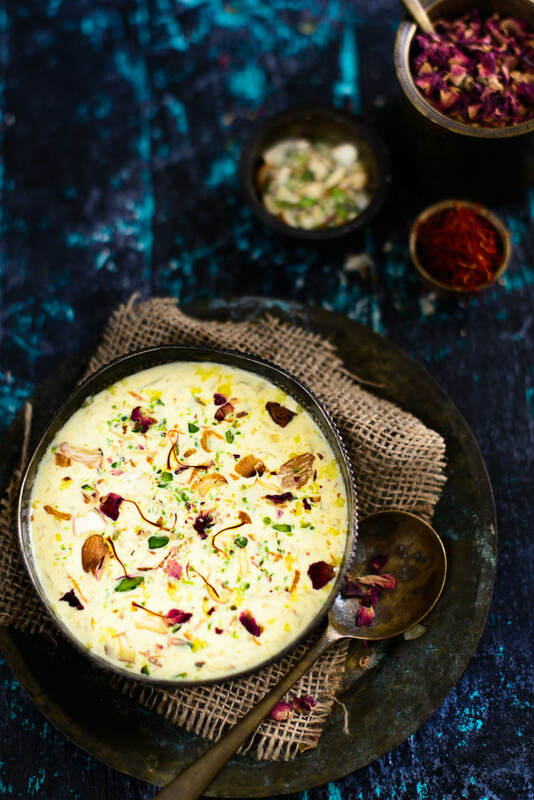 The rabri used in the parfait gives a creamy texture to the boondi and pistachios add the texture. Chocolate bits are like icing on the cake. It tastes amazing both hot and cold. 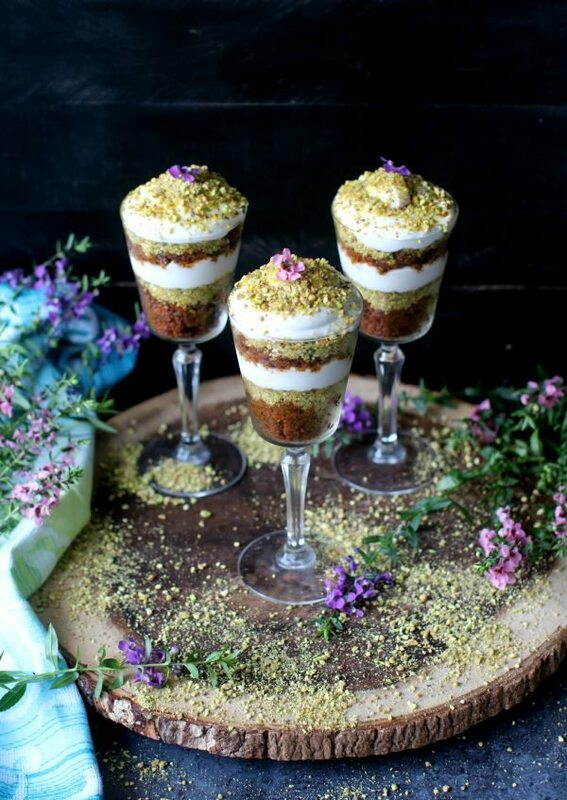 This trifle is layered with vegan carrot halwa, coconut whipped cream and pistachio. Basically, it’s heaven in a small glass. And at least your vegan friends will be able to enjoy it. 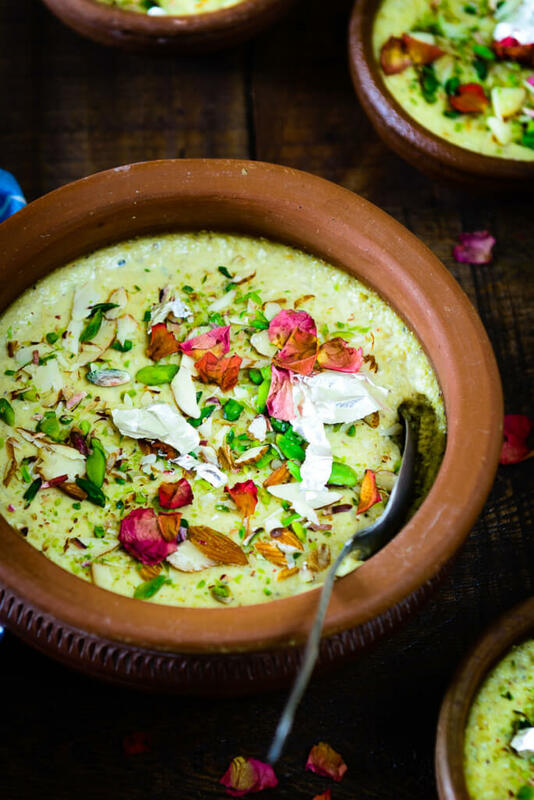 Your kids definitely won’t hate lauki after eating this kheer. 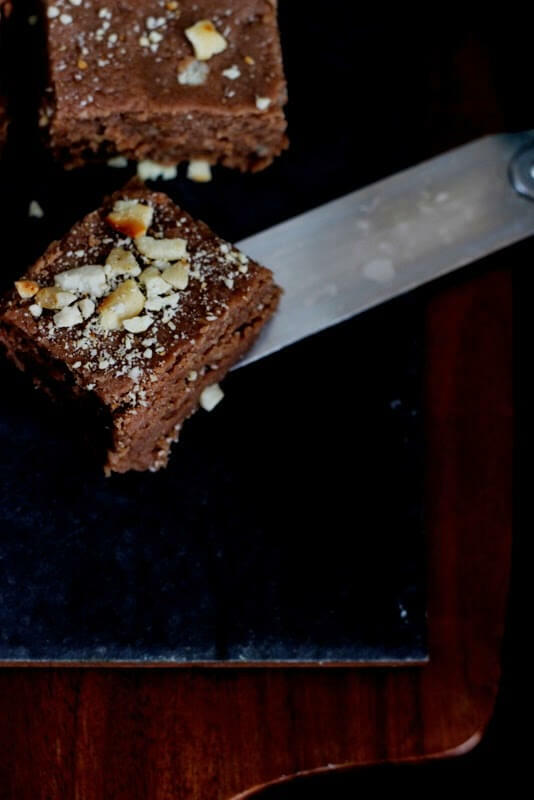 This rich dessert doesn’t even need any special preparations. You just need some cream, fresh bottle gourd, saffron, sugar, dried fruits and ghee. 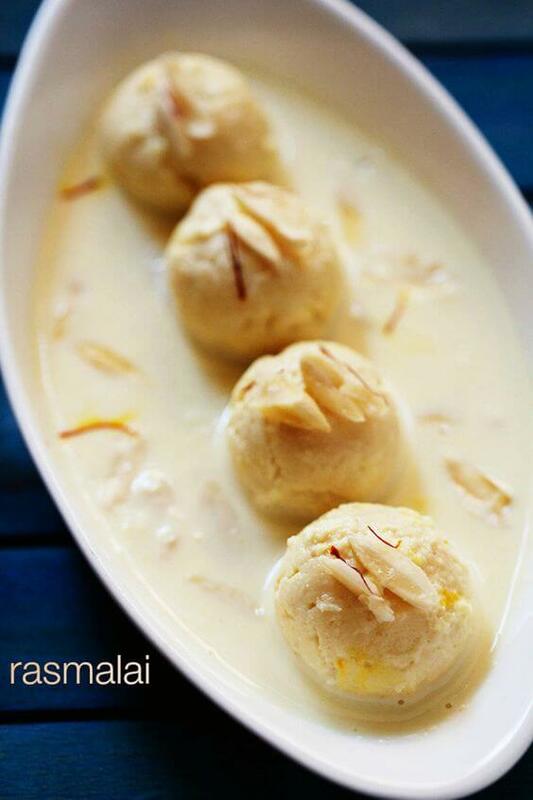 Honestly, Rasmalai is my favorite Indian dessert and I do not like much variations in it. 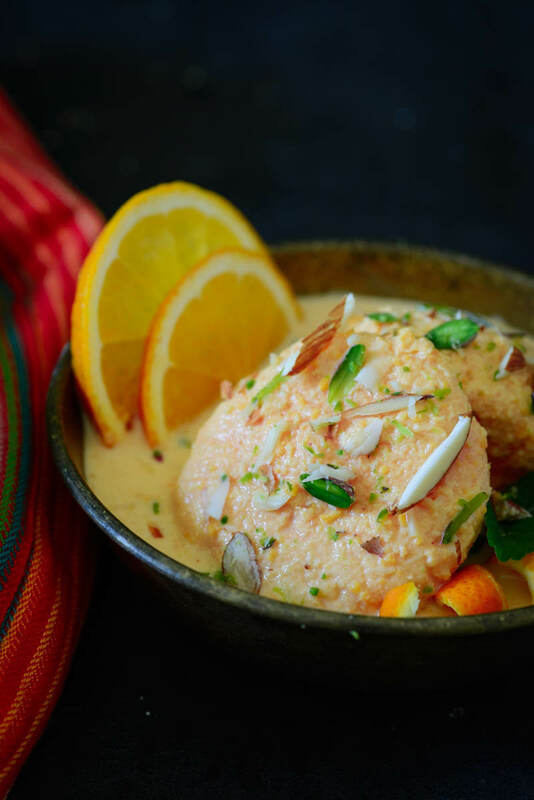 So I’ve included a traditional rasmalai recipe for you to make this Diwali. We’re hundred percent sure children will be the first one to finish this Diwali sweet as Nutella is a favorite of most of them. And it looks a lot like brownie, isn’t it? 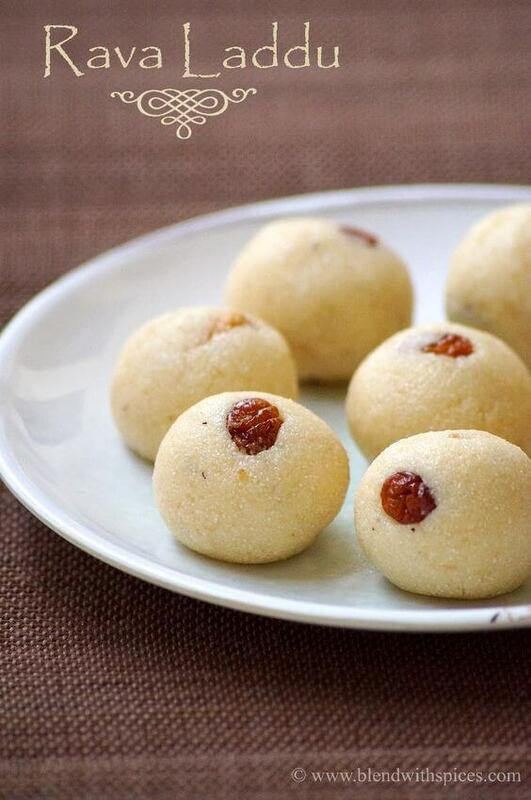 Here’s an easy peasy rava laddu recipe made with condensed milk and semolina. Not many ingredients are required for making this dish. 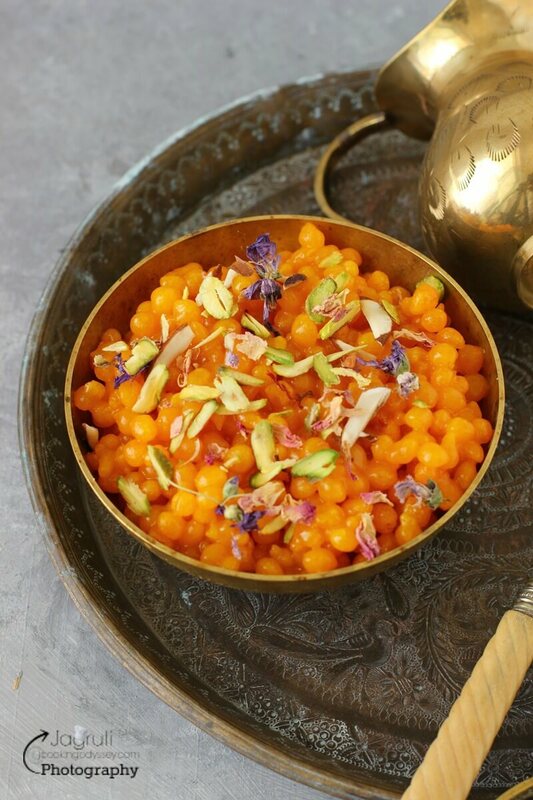 We’re sure many of you mustn’t have heard of aval laddoos before. That’s probably because no one has made it before. And that’s what prompted us to include this dessert. 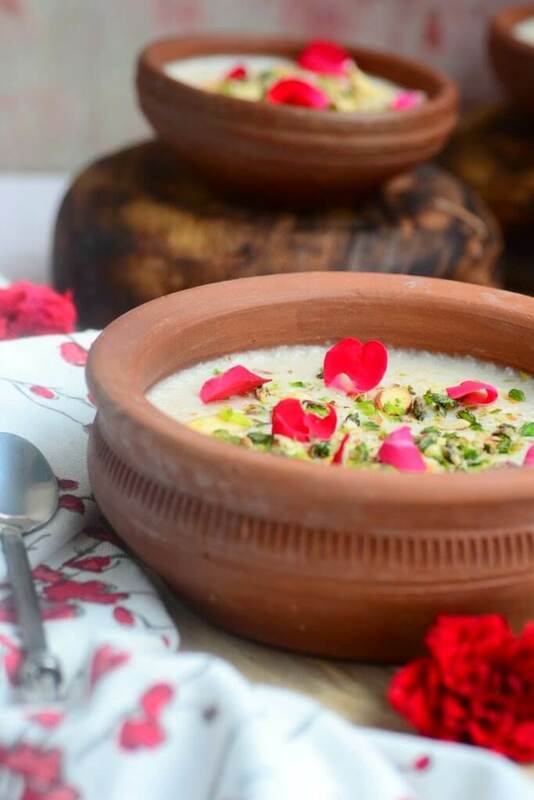 This Gulkand rabri or rose flavored milk pudding is pretty easy and quick. The only time it takes is for thickening the milk. And the rose flavor pairs amazingly with milk. 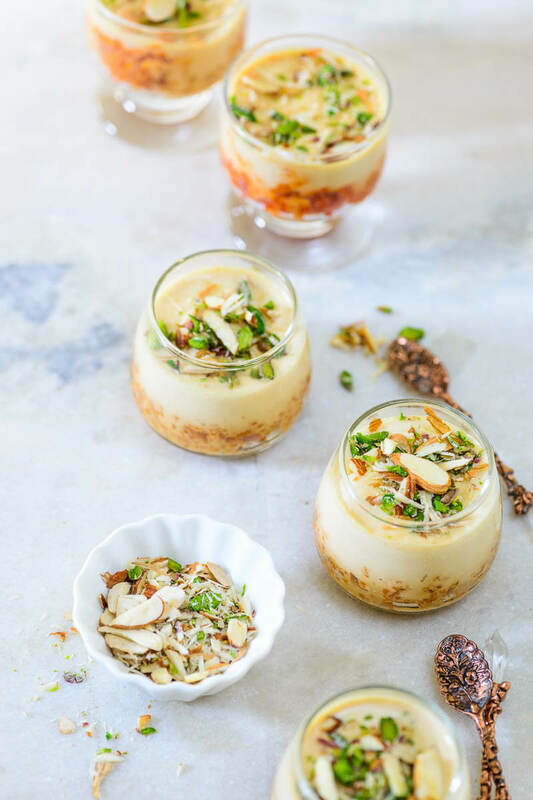 We know that thandai is Holy special, but if you can make accommodations for it during Diwali, you must try to make this thandai phirni as well. 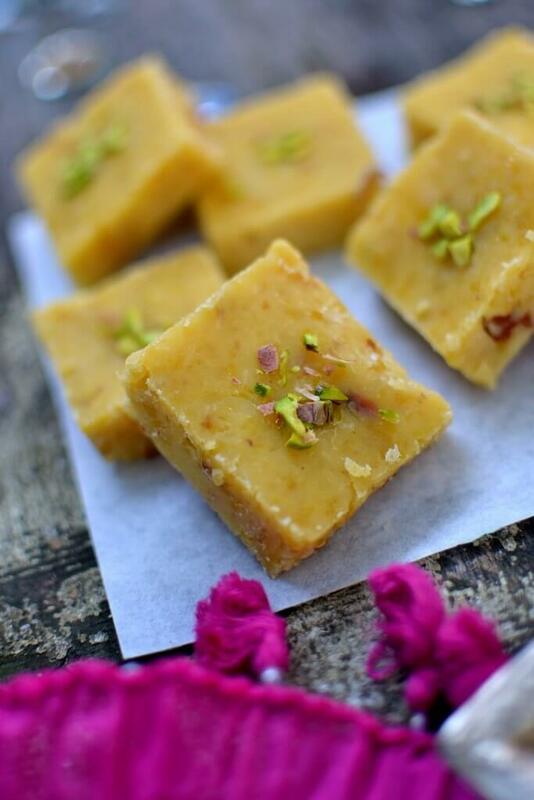 This nutty, melt in the mouth burfi laced with cardamom will transport you to a new world altogether. Just see how gorgeous it looks? This rich moong dal halwa redolent from almonds and desi ghee will bring back the children memories. It requires just eight ingredients and will come together in just 45 minutes. Rice does not always have to be savory. You can make it sweet too and believe me, it tastes even better than you can even imagine. The key is straining the boiled rice at the correct time. 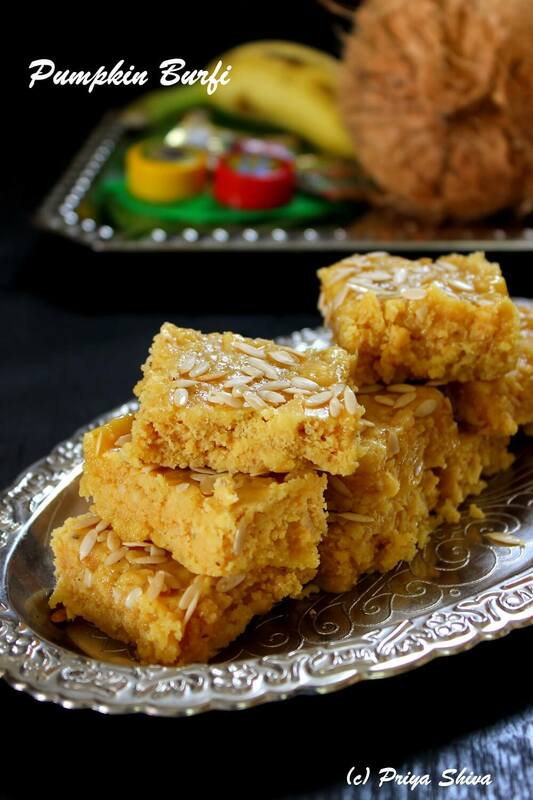 Rarely do we come across pumpkin burfi. And this one was so pretty looking that we just couldn’t help including it in our list. I’m sure it will taste great too. 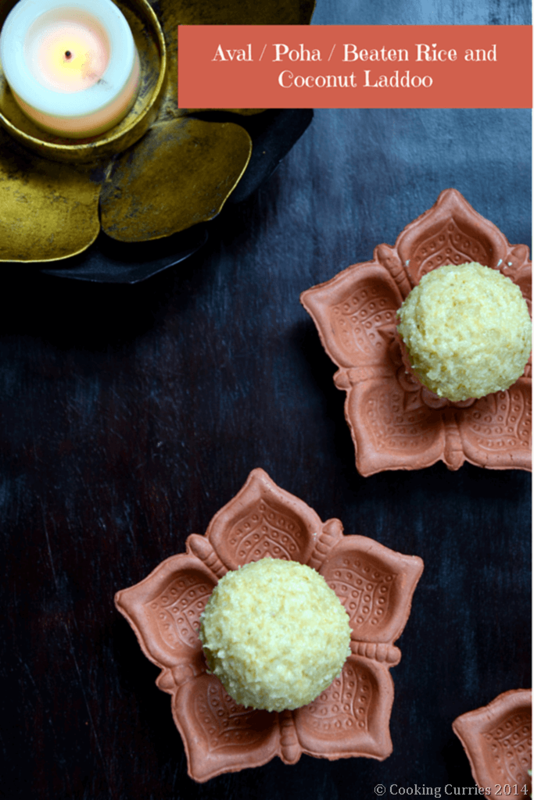 Here’s a modern take on traditional motichoor ladoos. It’s sure to keep your guests wanting for more. 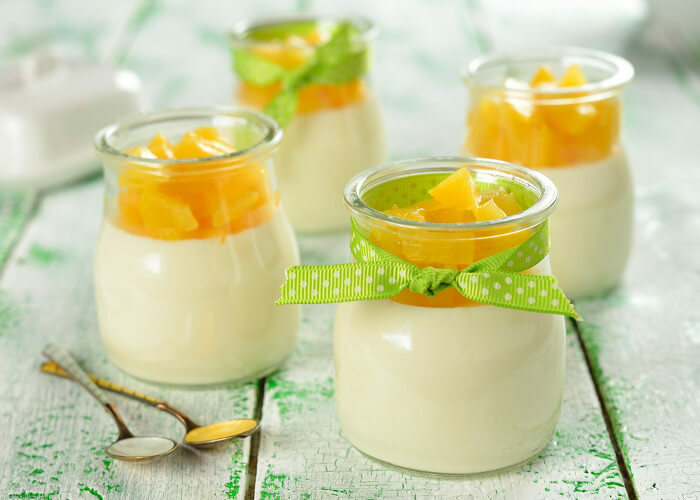 If you have foreign guests coming for your Diwali party then you can impress them with this delicious mango parfait topped with whipped cream. They will rave about it until next year. And may even visit you every year just to eat this dessert. 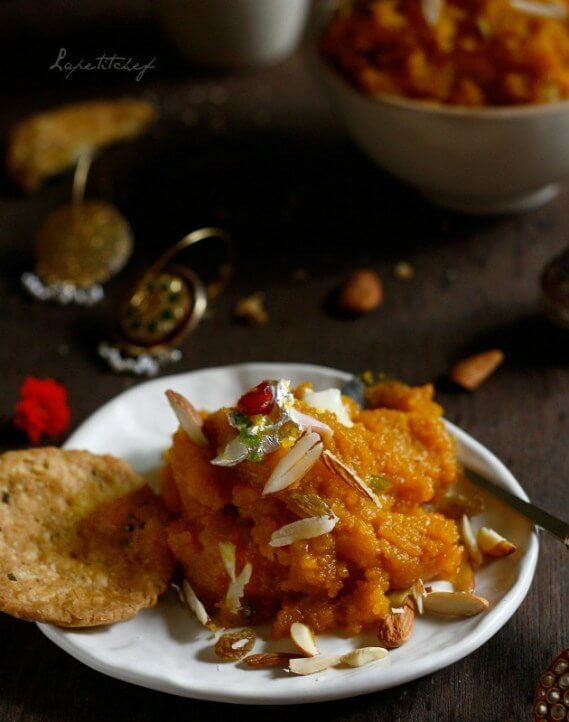 This traditional Diwali sweet is amplified further using mango and kesar or saffron. Your taste buds will do a happy dance when they experience it. We just realized that we may not like doing experiment with our rasmalai, but there must be readers who like variations in their rasmalai. 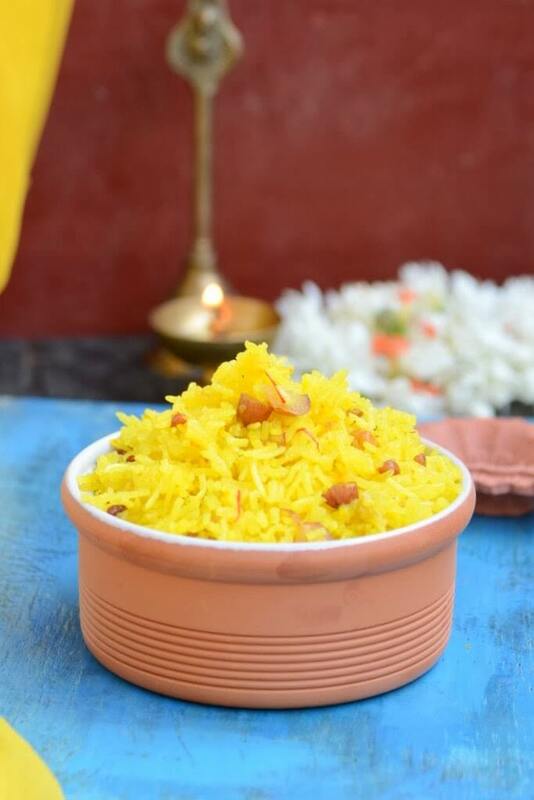 So we included this exotic orange rasmali recipe for you. 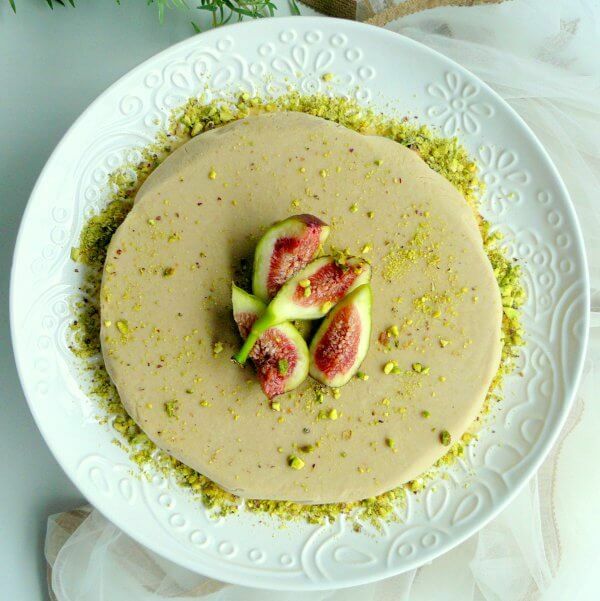 Phirni is a bit different from rabri as it’s made by combining a few more ingredients. 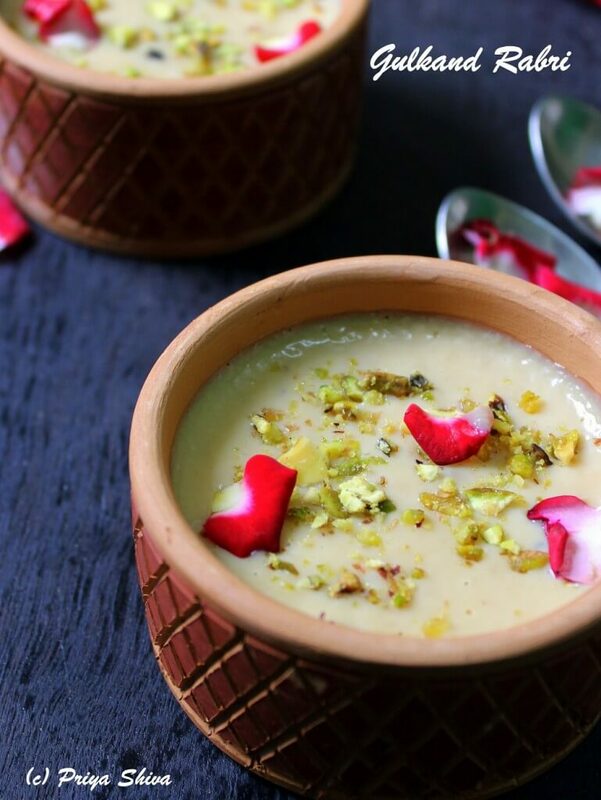 This rose flavored phirni will surely be a delightful treat for your guests. Until now, we were happy with butterscotch cake and ice cream. 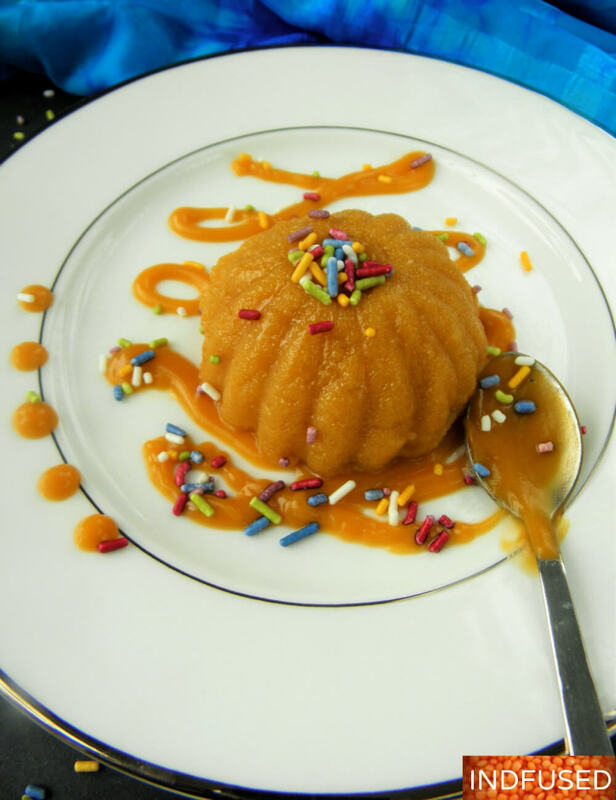 But after seeing this picture, we just can’t wait to try this butterscotch toffee sheera. The sprinkles are making it look even prettier. 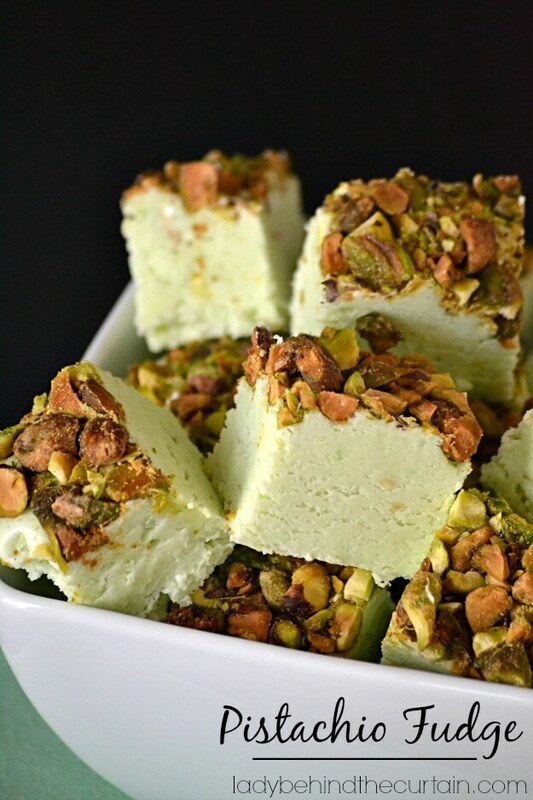 This pistachio fudge is salty and crunchy on top and creamy on the inside. The best part is that it can be any time of the year, not just Diwali. Cook with Manali gives a pleasant makeover to gujiyas, sweet dumplings filled with mawas. 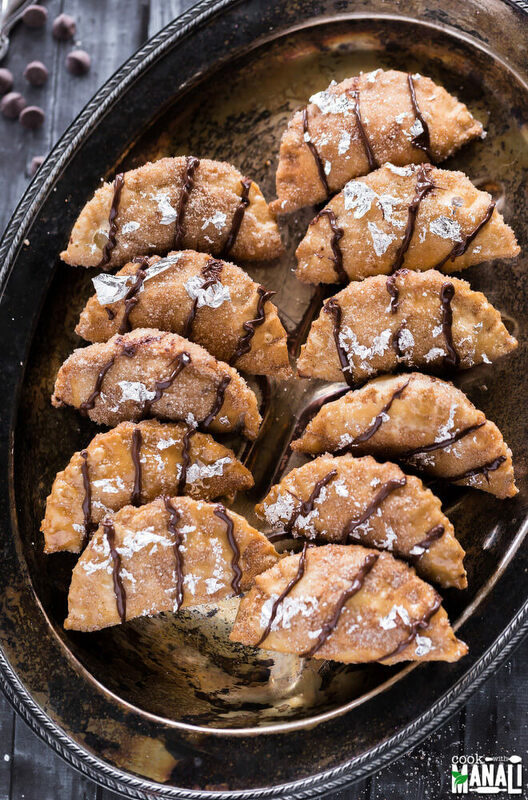 The chocolate chips, cinnamon sugar and nuts are complementing the gujiya well. If you’re pressed for time, you can make these Diwali dessert recipes a day or two ahead of time. We’re sure they won’t deteriorate. But they’re best enjoyed fresh. 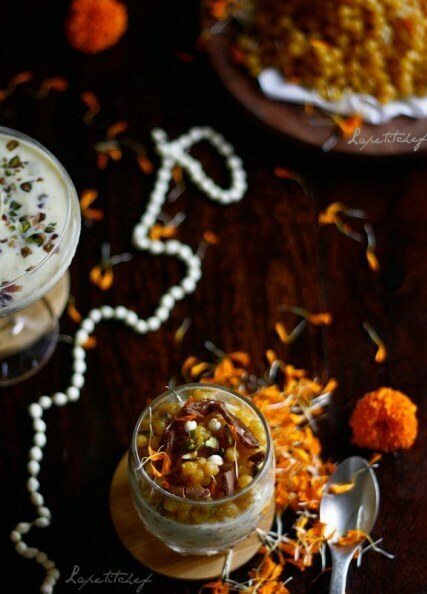 Do you have any Diwali dessert recipes to share with our readers? Then comment with your Diwali sweet recipes below.